These curls are big, bouncy and fun! They will work in any. Season and can be recurled or blowdried ! 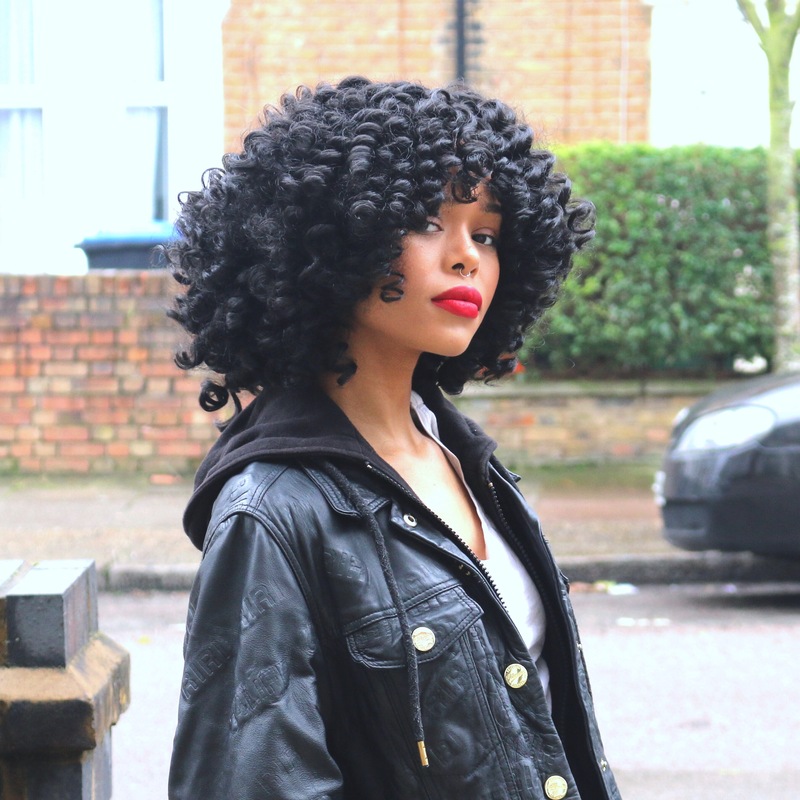 ← Chest length crimp style curls crochet braids with brown/ blonde colour blend.